Available in finishes and patterns that range from subtle to sublime, they’re exactly what you need to set your space apart. Transform interior glass surfaces into write-able surfaces for collaboration. Can be installed on many interior glass surfaces. 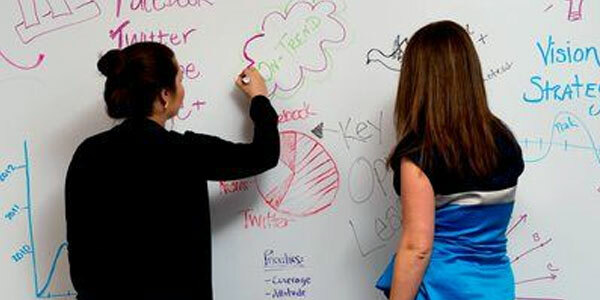 For application on other interior surfaces, use 3M™ DI-NOC™ Whiteboard Finish WH-111.